Christian Poppe is from Lake Stevens, Washington. He studied on scholarship at Pacific Northwest Ballet School and Cornish College of the Arts Preparatory Dance, as well as the Dance School in Everett, Johnson and Peter’s Tap Dance, Ballet Bellevue, and Betty Spooner’s Creative Arts Foundation. He attended summer courses at Pacific Northwest Ballet School, San Francisco Ballet School, National Ballet School (Toronto), Houston Ballet Ben Stevenson Academy, Pittsburgh Ballet Theatre School, and Goh Ballet Academy, and he was a 2013 recipient of the Flemming Halby Exchange with the Royal Danish Ballet School. Mr. Poppe joined Pacific Northwest Ballet as an apprentice in 2013 and was promoted to corps de ballet in 2014. 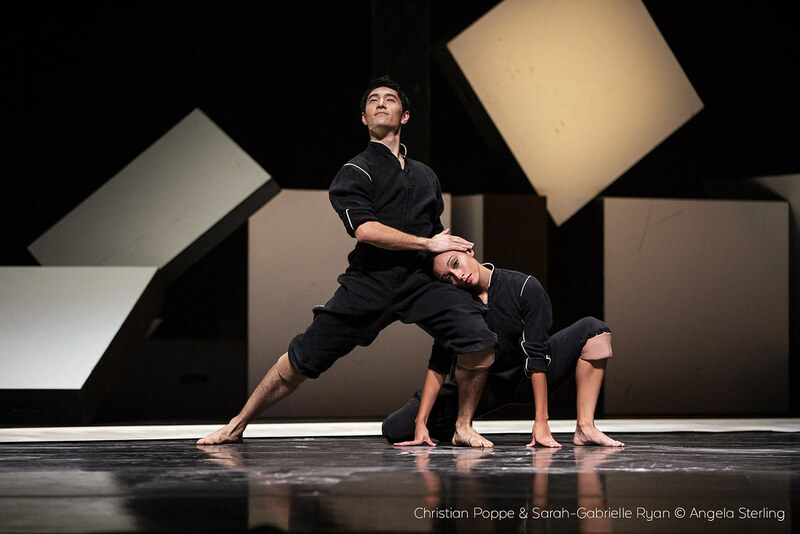 In addition to performances with Pacific Northwest Ballet, Mr. Poppe has performed for Dance! Fremont and the Men in Dance Festival—Against the Grain.